DO I NEED A NEON SIGN? Many small businesses goes unseen, not because the owner is not trying. The best way for a business to put themselves in the spot light is by adding a bright neon sign or LED sign. The most important sign is a neon OPEN sign. When customers drive or walk by your shopfront, a high quality OPEN sign demands the attention your business deserves and requires. 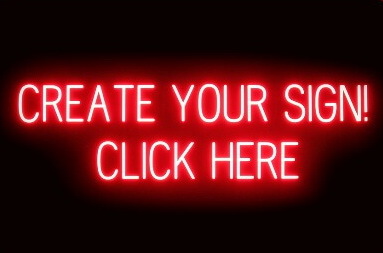 With so many different styles colors to choose from, ShackSign.com has one of the largest neon and LED OPEN sign collections anywhere in the online world. 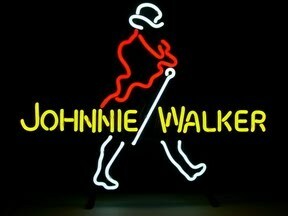 A new OPEN neon sign is a cheap way to boost your business bottom line. If you have a club, bar, shop or looking for some amazing home decor you need NEON! Our range is amazing and if you cant find it we will make it - Just ask - Our team of master glass benders can skillfully create any design to bring your idea to life!